The view from US 11 southbound. Photo by Mapmikey, taken January 17, 2007. From US 11 northbound. Photo by Mapmikey, taken January 17, 2007. 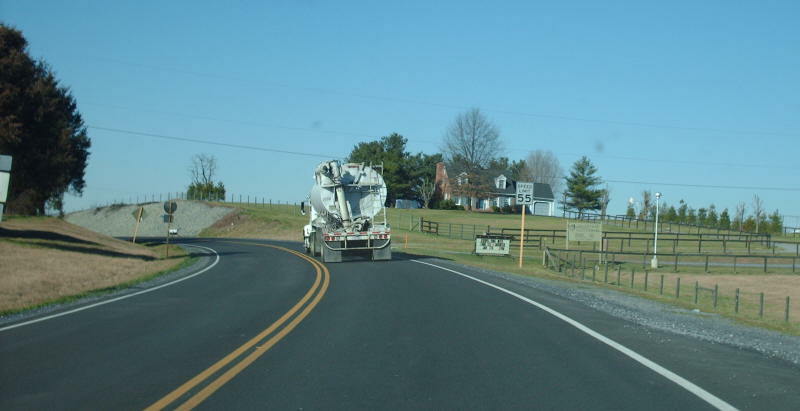 Beginning up VA 259, which has begun here since 1967. Photo by Mapmikey, taken January 17, 2007. 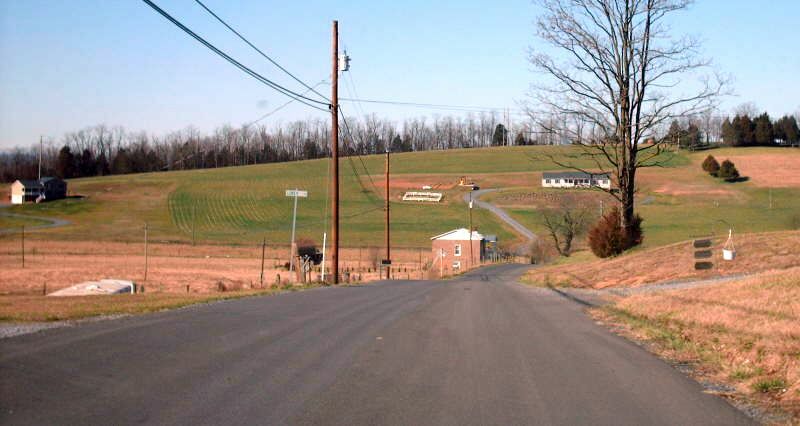 Approaching US 11 from VA 259. 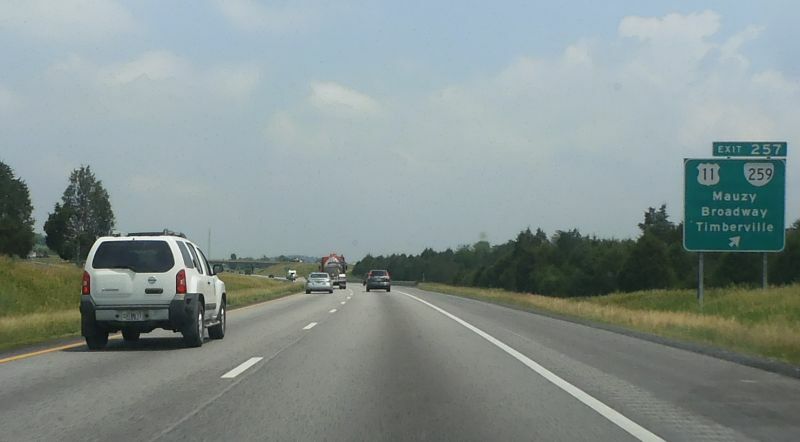 Going straight puts you on I-81 SB. Photo by Mapmikey, taken January 17, 2007. I-81 north at VA 259. Photo by Mapmikey, taken May 29, 2015. 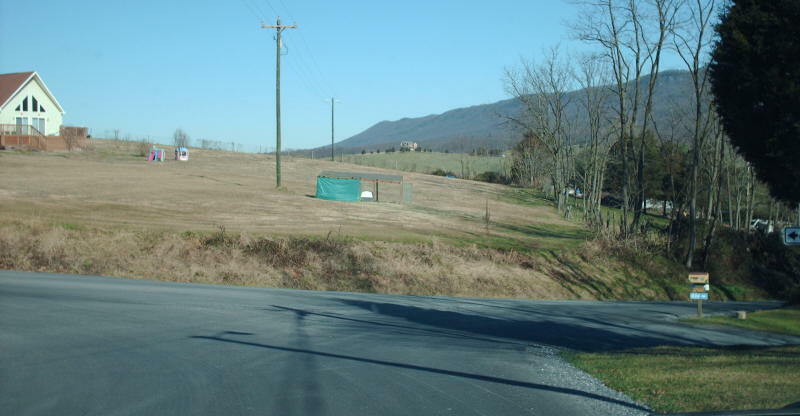 From 1933-1945, VA 259 ended at SR 620 in Althone. This is SR 620 NB. 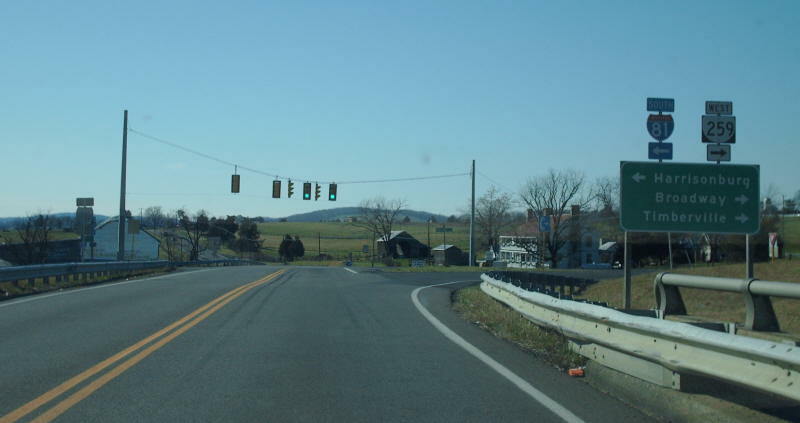 VA 259 began to the left. Photo by Mapmikey, taken January 17, 2007. From SR 620 southbound. 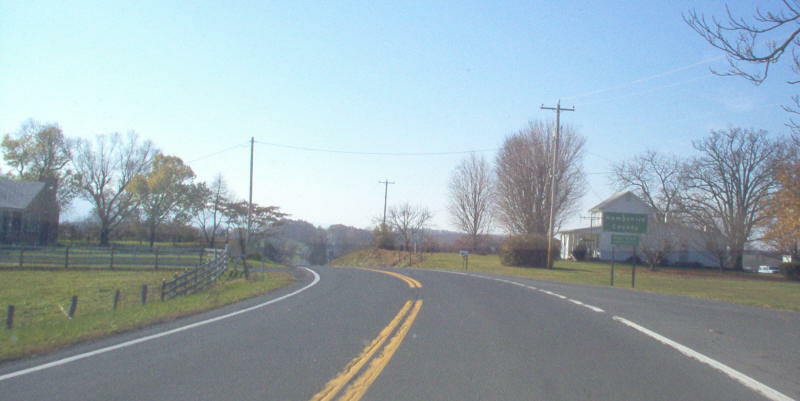 VA 259 began to the right. Photo by Mapmikey, taken January 17, 2007. 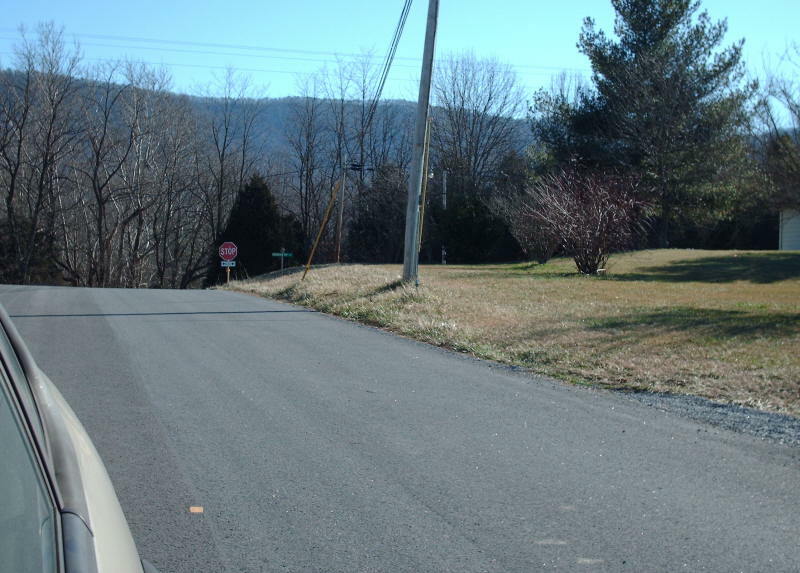 Beginning down VA 259. Photo by Mapmikey, taken January 17, 2007. From VA 259 looking at SR 620. Photo by Mapmikey, taken January 17, 2007. The view from WV 259 southbound into Virginia. Photo by Mapmikey, taken November 10, 2006. The view from VA 259 heading into the Mountaineer State. Photo by Mapmikey, taken November 10, 2006. 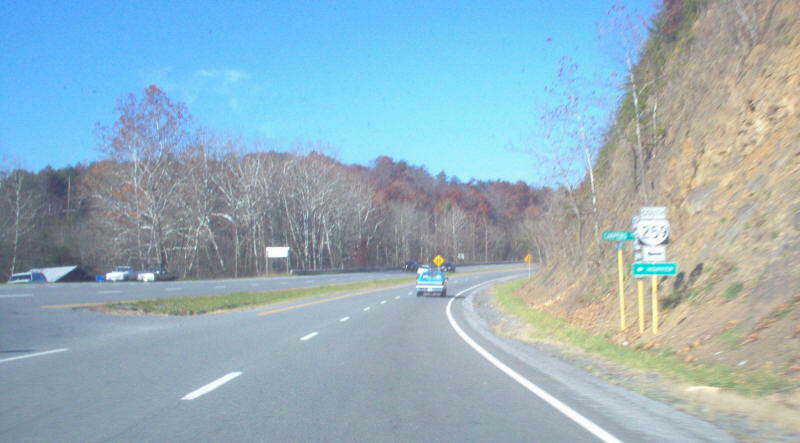 The view from VA 259 southbound into West Virginia. Photo by Mapmikey, taken November 10, 2006. The view from WV 259 heading into the Old Dominion. Photo by Mapmikey, taken November 10, 2006. The view from US 50 westbound. Photo by Mapmikey, taken November 10, 2006. 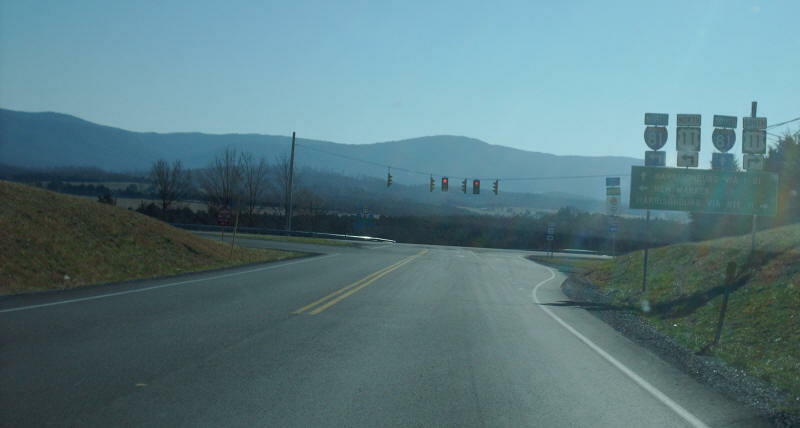 Beginning down VA 259 southbound into the glare. Photo by Mapmikey, taken September 16, 2006.